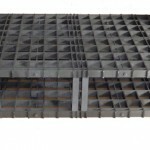 Vacuum Heat treatment furnaces can benefit from increased furnace capacity compared to traditional metallic construction. 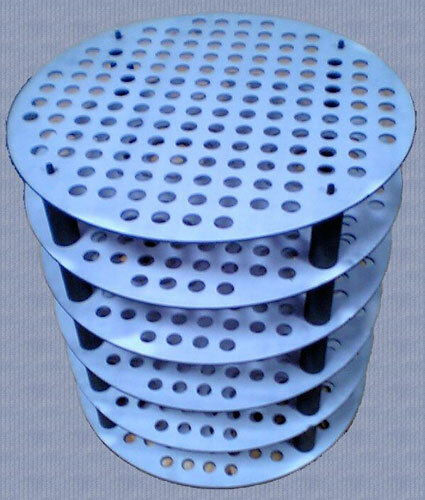 High strength low weight CFC jig assemblies are used for vacuum heat treatment and brazing of turbine blades, oil coolers, stainless steel brazing and sintering. 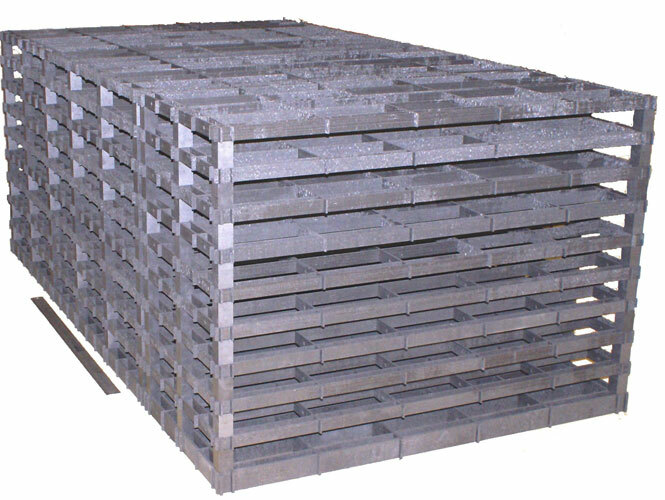 CFC jigs offer increased furnace productivity and energy savings due to low thermal mass. 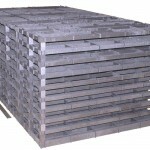 Online Furnace custom design trays and fixtures to suit individual furnace type and workpiece components. 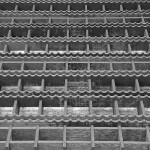 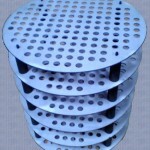 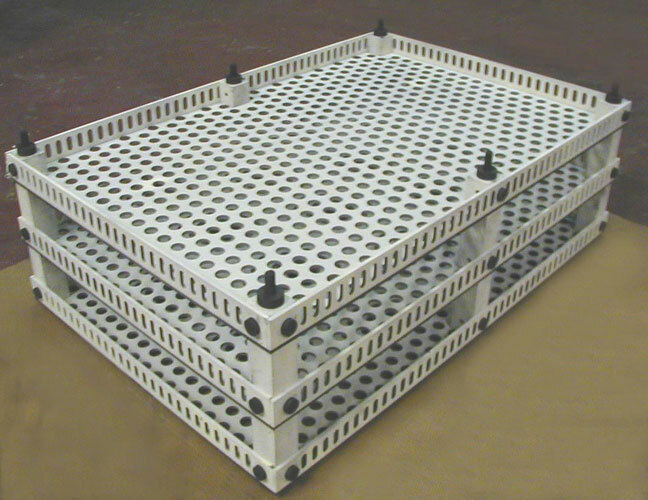 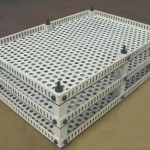 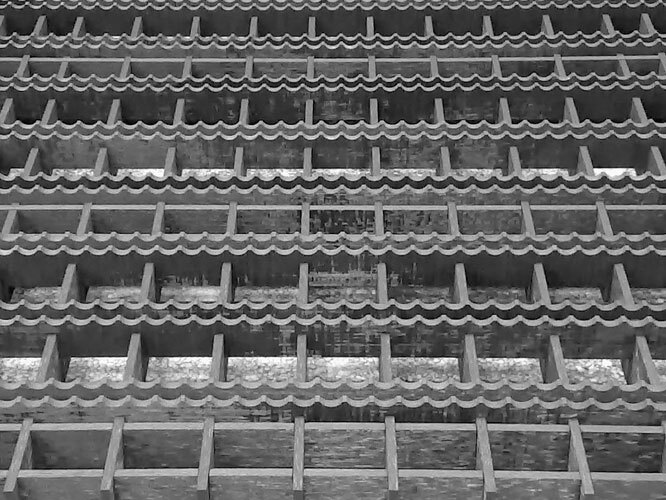 These can be supplied coated with refractory oxide barrier coatings or as manufactured depending on process requirements.